Let me start this month’s President’s Corner by telling you that I have resigned as the President of TCPAAA. This was one of the hardest decisions I have ever made. It’s the right time for me to step down. I will remain active with the Alumni and am always available for any questions. Having said that, there is an empty seat on the TCPAAA Board. Please use the attached link to apply for this empty seat, if you are interested. That’s it for now, please don’t hesitate to contact anyone on the board for anything you need. Alumni - we always have wonderful volunteer opportunities in our Events page! Our most current newsletter is available here! 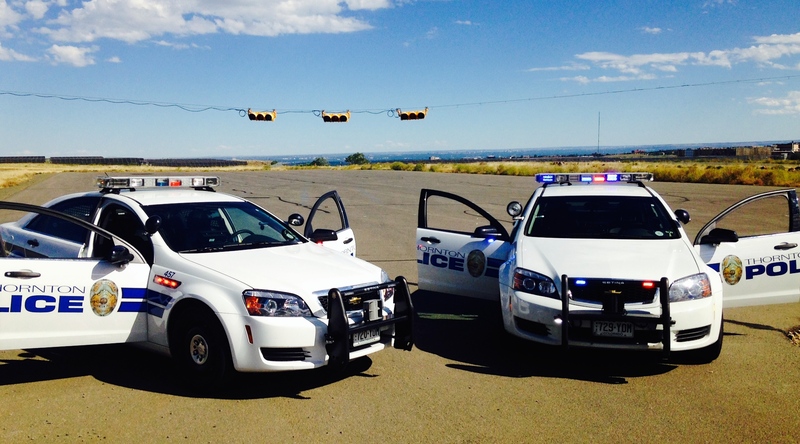 Why we care and support our Police Department! This video was very well done. A depiction of the assassination of four police officers while in a coffee shop going through briefing prior to start of shift, and the subsequent locating and demise of the suspect during an officer involved shooting a couple years ago. May they all rest in eternal peace. These gorgeous coins are limited! T-shirts, Mugs and more! TCPAAA earns money from every purchase. 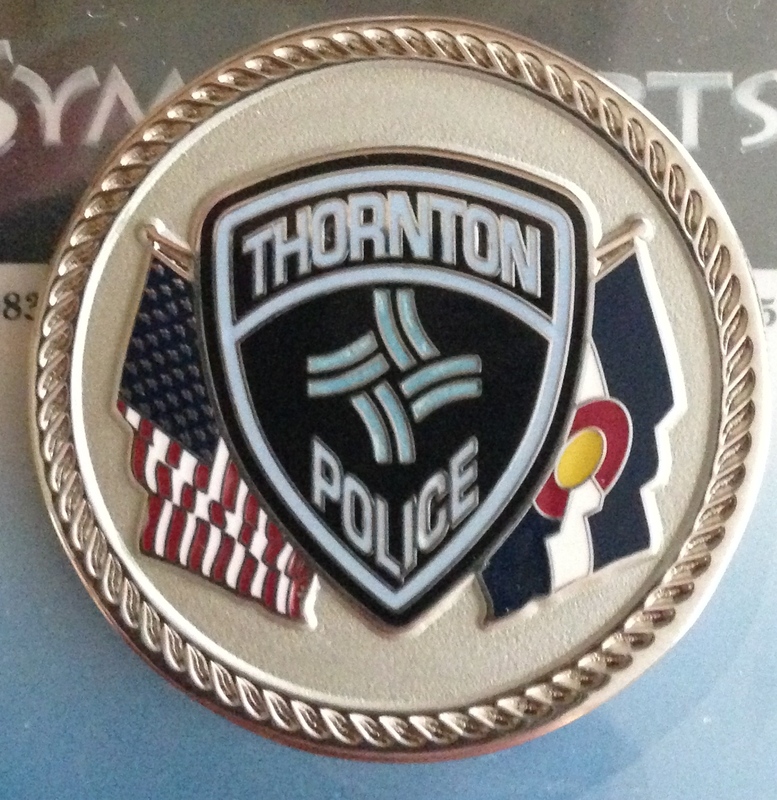 Membership is limited to the graduates of the Thornton Citizens Police Academy. 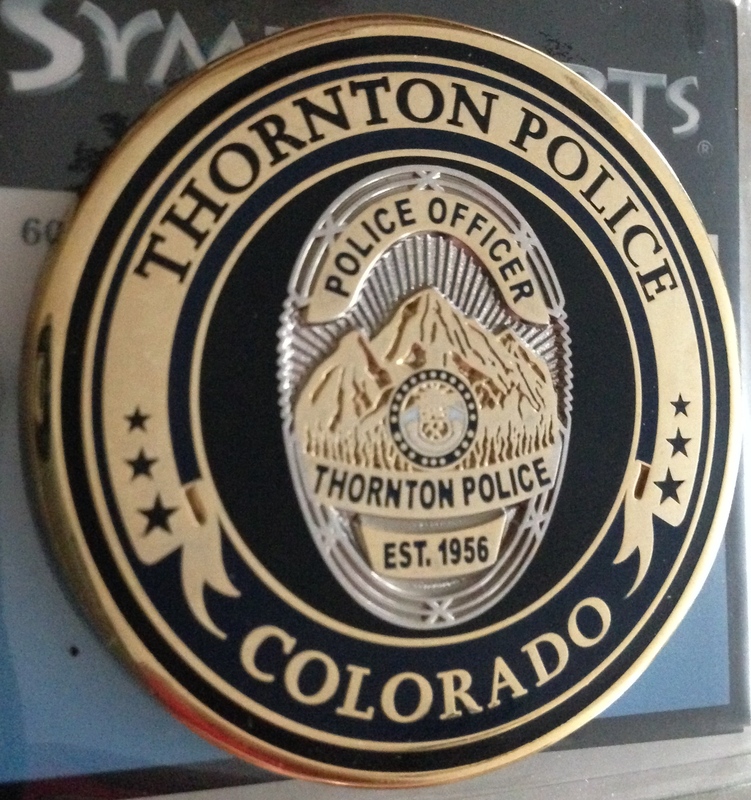 Contact the Thornton Police Department for information about attending the Academy. Alumni Association membership is available to any TCPA class graduate who wants to stay involved and continue their relationships with fellow classmates and officers. If you are a past class graduate and would like to become an alumni, please complete the membership application. ACTIVE ALUMNI MEMBERS HAVE USERNAMES AND PASSWORDS WHICH ALLOW ACCESS TO MORE INFORMATION THAT WE CHOSE NOT TO SHARE WITH THE GENERAL PUBLIC. LOGINS ARE NOT REQUIRED TO VIEW MOST OF OUR INFORMATION ABOUT THE ASSOCIATION. SO FEEL FREE TO LOOK AROUND!